I ended 2018 on a reading binge! The week between Christmas and New Years I read a ton. Safe to say Colleen Hoover can do no wrong in my eyes - she's one of my favorite authors and probably why she's the author of so many of the books below. One of the questions I'm asked is how I find the time to read. I'm thankful for my commute to and from work because that gives me 20-30 minutes to read and at night / during the weekends when I'm rocking Sophia to sleep I'll read on my phone. It's allowed me to really plow through my TBR (to be read) list! 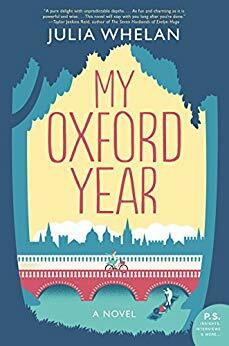 My Oxford Year || This book broke my heart, in the best way possible. It was such a great read andif you are a fan of Me Before You then you'll like this book. I actually liked it so much more than Me Before You. Ella is a fierce girl ready to make her mark for her one year at Oxford as a Rhodes Scholar. Of course she's thrown of track with Jamie who has a really big secret that changes the course for their time together. It takes a lot for a book to move me to tears, but this one did and I still can't shake it! LOVED IT! Verity || WOW! I haven't read a book that I needed to finish in a really long time and this one I read in a day! 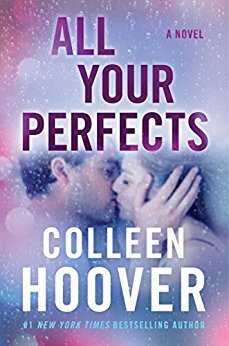 I love Colleen Hoover's writing style and this was a departure from her usual romance. This was a thriller through and through. It was creepy to read because it got really dark and depressing, but that's just a testament to her writing ability and how consumed you are by the characters. Lowen is a writer and she accepts a once in a lifetime writing opportunity from Jeremy, the husband of a bestselling author. Verity Crawford is unable to finish the remaining books in her series and Lowen is tasked with getting into the mind of one of the most successful suspense writers out there. She stays in the family home and finds an autobiography that reveals that Verity isn't who Jeremy thought she was at all. The book alternates between the present and Lowen to the autobiography. I thought I had it all figured it out and then it totally flipped! All Your Perfects || Oh boy, this book was really hard to read. Not because the writing was bad (the opposite, it was beautifully written), not because the characters were horrible (the opposite, you could absolutely relate to them in some ways), and not because the plot was far fetched (the opposite, it could and does happen every single day). This book was hard to read because of those reasons, it felt very real and almost like it could be any one of your friends going through this. I wasn't a huge fan of the main character, Quinn, but her husband Graham was written perfectly! This asks the tough question of a married couple: can your love withstand heartbreak if you can go back remember your perfect beginning. 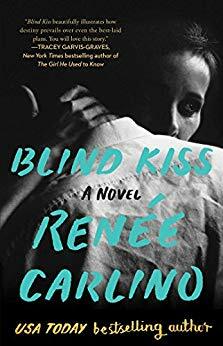 Blind Kiss || 14 years ago Penny and Gavin shared a blind kiss as part of a psychology experiment that changed the course of their lives. Their friendship and love for one another that first year is almost heartbreaking and I kept reading, willing the book to take the turn that I wanted it to take. There were moments that I was really annoyed with both characters, but I guess that's why Renee Carlino is such a great writer, she made me invested in their lives. I really loved the book and read it in a flash! November 9 || Fallon, a one time teen actress and Ben, an aspiring novelist, meet on the day she's set to leave for NYC. They spend the day in LA together and decide for the next 5 years they are going to meet up on November 9th with goals that they set for one another. They aren't allowed to communicate with each other during the year & they don't even exchange contact information. When Fallon comes across Ben's manuscript on one of their day's together, she doesn't know if he's been telling the truth or if it's for the sake of the book he's writing. While this wasn't my favorite Hoover book, it was interesting enough and had a twist I wasn't expecting! 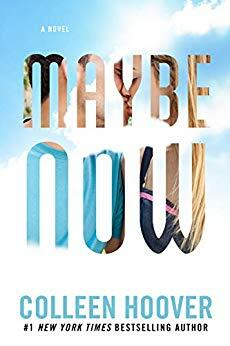 Maybe Now || I read Maybe Someday two years ago, yet the story of Sydney & Ridge (and all the other characters) was still really fresh in my mind. I really liked that this book took the big 6 characters and alternated chapters with the POV's. I really liked getting to know Maggie & Jake in this book even though their relationship wasn't at the forefront. I would make sure to read Maybe Someday first before Maybe Now because of the character development and you really don't want to ruin the story for yourself! In short - read both books, you wont be disappointed! I don't really have a reading goal for myself this year, but at I'd love to read a book a week. Would love to know what's on your reading list! 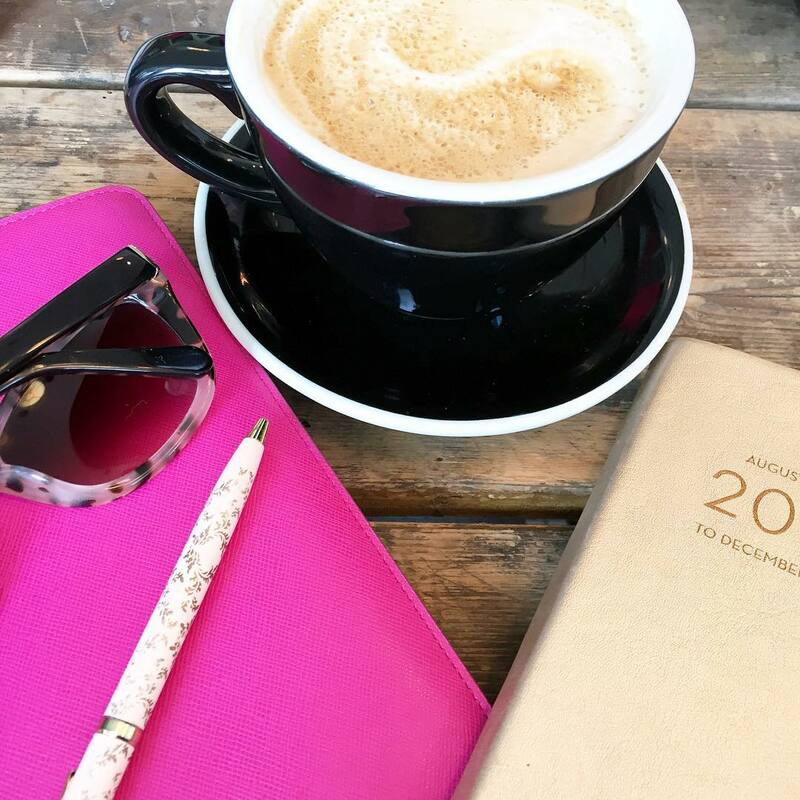 You always have the best book recommendations, so I am looking forward to adding a few of these to my list! I'm trying to read at least one book a month in 2019...we will see how it goes! Maybe Now sounds really good -- I always like when authors share the story from each character's point of view. 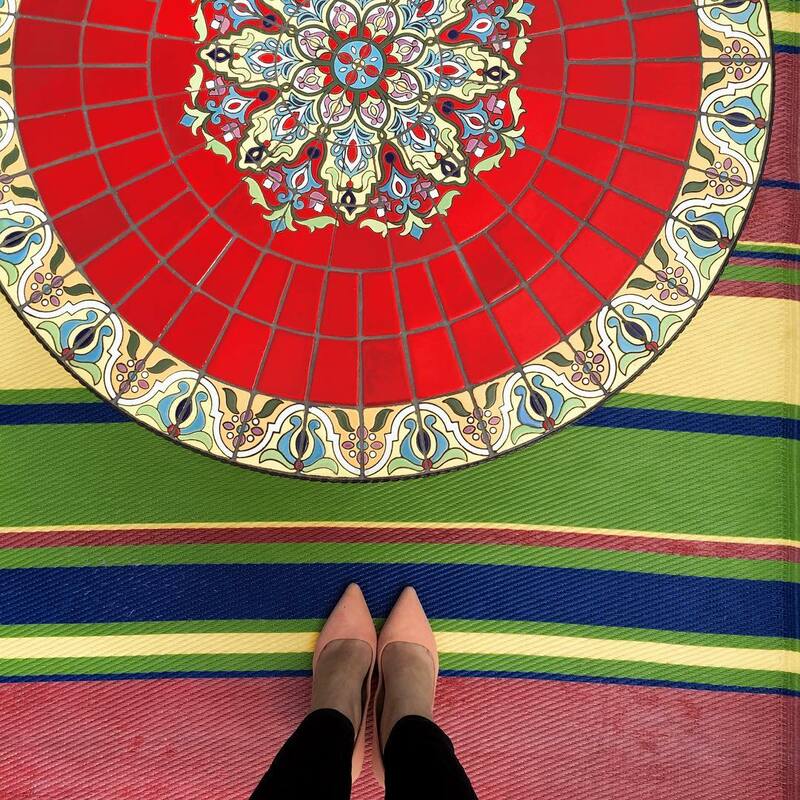 Happy Wednesday, Biana! I've been meaning to read Blind Kiss! I looooved Swear On This Life, but didn't care for the other book I read by her (I can't think of the name), so I was kind of delaying with this one, but need to finally read it. I'm glad to know you liked My Oxford Year! I plan on reading that and now you've made it sound really good! I don't know if I've ever read a book list where I wanted to read every single one! I'm reading Laura Bush's biography right now but I kind of want to start one of these lol! Your book review posts are my favorite and came just in time because I'm about to finish Woman in Cabin 10! Think I'll definitely be picking up Verity!! I am ready Verity right now and hope to finish it this week and I know I will because it is so good. Colleen Hoover just keeps getting better and better! Gotta add a few of these to my list. I'm hoping to read more this year! oh you got so much accomplished on the reading front! I totally just added the first two books to my wishlist. I am obsessed with Colleen Hoover's books! I just downloaded Verity and cannot wait to start it! You always find the best books! I'm dying to read My Oxford Year but with everything going on in my life right now I really need something that won't make me cry lol. Colleen Hoover is so amazing. I've already read November 9 but I definitely need to download Maybe Now. I LOVED Maybe Someday! Oh I just added My Oxford Year to my reading list. I'm sure I would love it. Thanks for sharing!! Verity is on my list and I can't wait to get to it! Everyone raves about it! It sounds like you read some great books. I am still lagging on my current read, but I am definitely putting My Oxford Year on my list for my next trip. You go girl! Im impressed with all the books youve read with a little one! Maybe Someday and Maybe Now sound sooo good! Maybe Ill download them after the millions of baby books I need to get through haha! I LOVED My Oxford Year, too. Like you said, it just breaks your heart, but in the best way! Verity sounds like one I would really enjoy. I always love reading from a physical book, but I remember I did read very quickly when I would put books on my phone. Need to do that again! ooo saving these and hoping to finish my current read ASAP! Thanks for sharing! I seriously could not put Verity down!! And I was super thrilled to find it on kindle unlimited. We seem to have similar tastes in books so I'm always excited to see your reads. 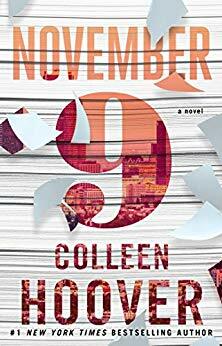 I did however fall in love with November 9 when I read it..I think it was one of my faves from 2017. Adding All Your Perfects to my library list right now! Always love your reading roundups since we have such a similar taste in books! Verity is next on my TBR list since it's available on Kindle Unlimited - I've been hearing so many good things about it! All Your Perfects literally broke my heart. It was a difficult read to get through. I loved Verity but have only read one or two other Colleen Hoover books. I hope to get to more this year. I'd like to check out the Renee Carlino too! My Oxford Year is at the top of my reading list. I've heard nothing but amazing things about it. Everyone says it's one of their favorite books ever! OHhh-I've got a list of books on hold at the library, so I'll add these suggestions to the list. 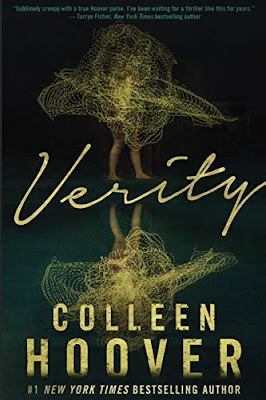 I need to add Verity to my to-read list as I love Colleen Hoover! My Oxford Year was amazing but I was not expecting that turn! Soooooo many good ones to add to my list! You always find the best books! The cold weather and winter have me wanting to read more than ever before! i am so glad you enjoyed my oxford year - i can't wait for the movie to come out. verity is on my list, i skipped all your perfect's because of the content (way too close to home for me right now), but i've heard amazing things about verity. i've had november 9 on my list for like 3 years, i own it so i really need to get to it this year! My Oxford Year sounds like it's next on my list! I just got Verity and it is on my TBR ASAP list. Currently reading The Summer Wives and my two book clubs are reading Educated (finished and so good) and The Wife Between Us. I need to go grab that from the library. I am determined to read more too, I might need to break down and get Audible so I can listen while I drive! I have heard SO MANY good things about Verity that I must have it and must read it soon! So glad you liked it! All books I haven't read or even heard about yet so this is perfect as I always add to my reading wish list. Heard a lot of good things about Verity and My Oxford Year. I'd love to check these out myself. Thanks dear!